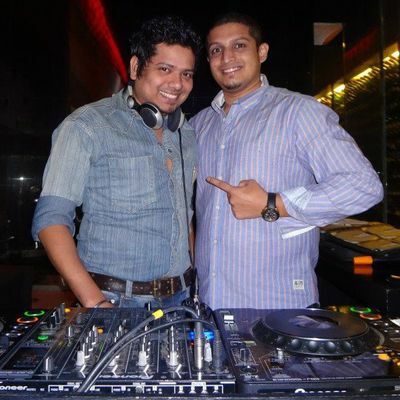 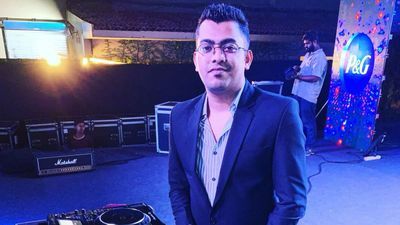 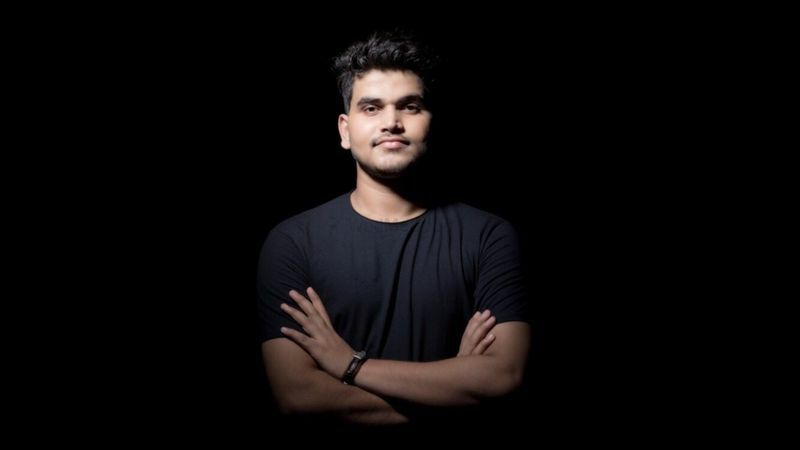 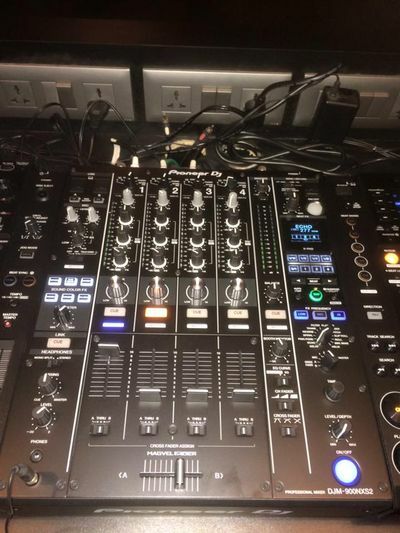 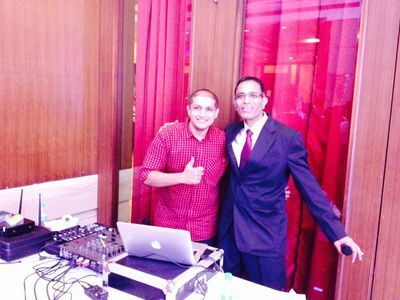 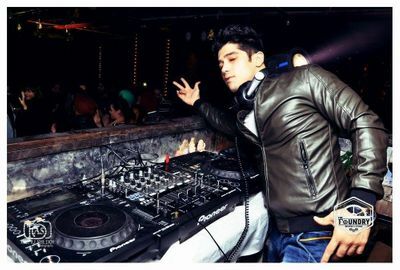 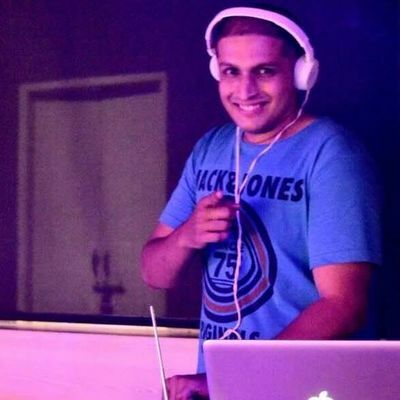 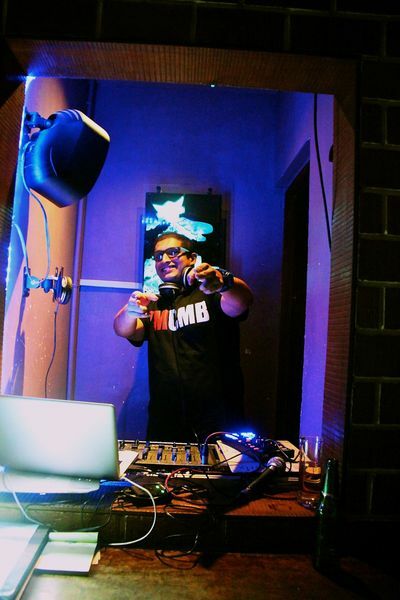 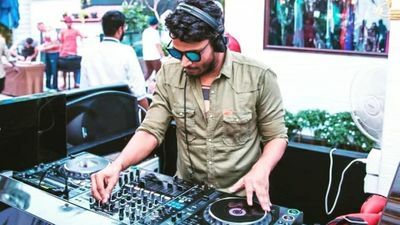 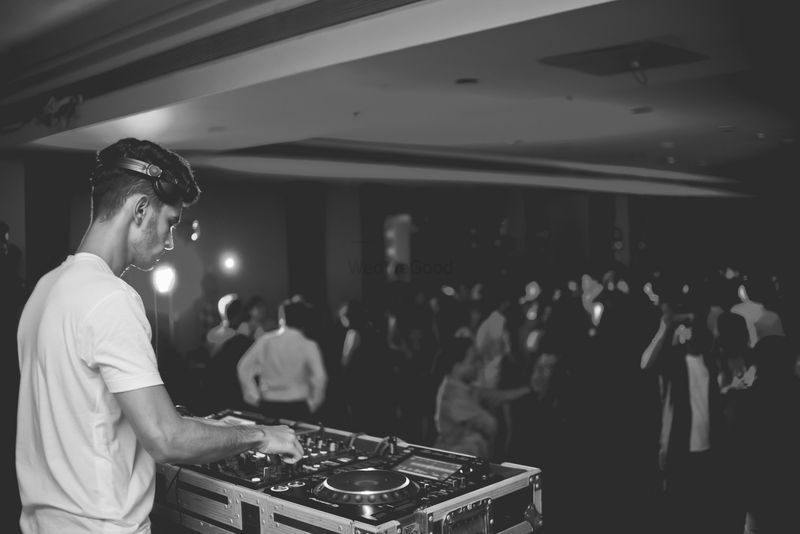 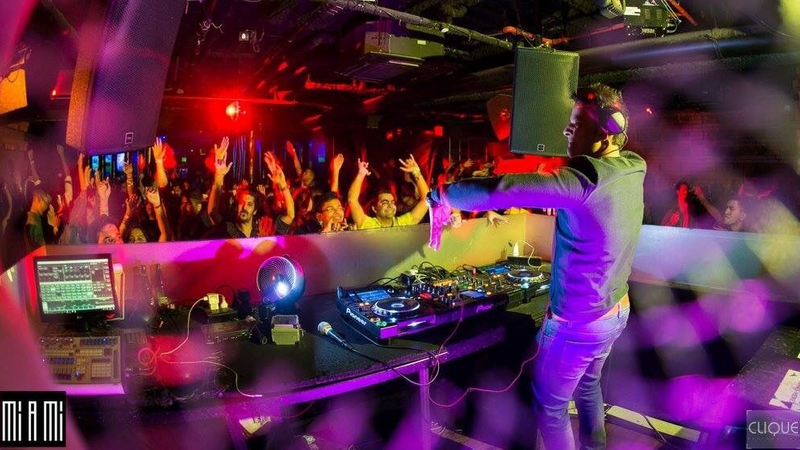 DJ Karan based in Mumbai is a well-known DJ artist and entertainer who has been into the industry since 2010 and is associated with WedMeGood since more than a year. 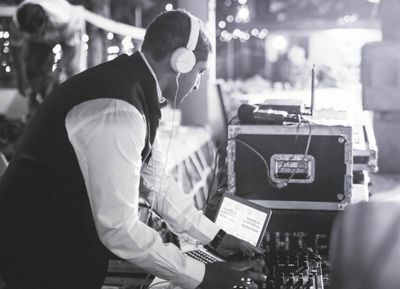 He has been making people dance to his tune at a variety of events and weddings making sure he gives them the best of music to dance to. 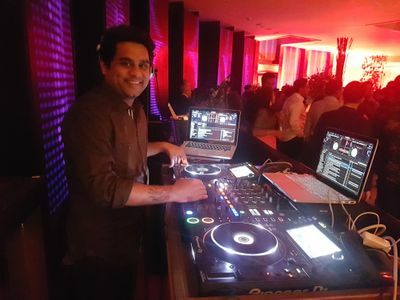 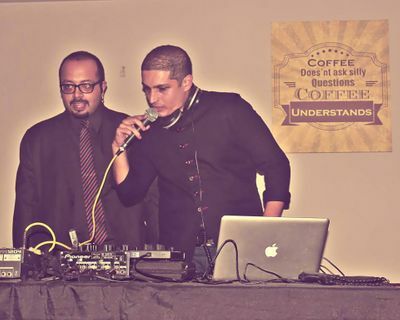 He is extremely talented and experience and understands the requirements of the gathering, his knowledge about the music industry and latest music is remarkable and keeps his collection updated with the best of remixes and a variety of genres perfect for various occasions.